Pokemon Go - What Is The Mark Of Shame? It wasn't long ago that Niantic started following up on their promises to enforce penalties against players caught cheating or engaging in other unscrupulous behavior within Pokemon Go. While it wasn't their first move, the recently-revealed Shadowban policy has certainly been their most buzzworthy enactment, and the company has now announced that a new policy will soon begin place an identifying mark over any Pokemon captured through ill-gotten means. It's being casually referred to as the "mark of shame," and here's what it means for Pokemon Go players. What Is The Mark Of Shame? The so-called "mark of shame" is Niantic's latest way of identifying creatures in Pokemon Go that were captured using non-approved and unlicensed third-party software — programs of the sort that players can use to see which Pokemon appear within a set area or other things that are outside the realm of the game's intended function. "With the announcement of Raid Battles and the new battle features, we are staying true on our commitment to ensuring that Pokémon Go continues to be a fun and fair experience for all Trainers. Starting today, Pokémon caught using third-party services that circumvent normal gameplay will appear marked with a slash in the inventory and may not behave as expected." It's as yet unclear what Niantic means by the phrase "may not behave as expected." Some players believe that the Pokemon may not be able to fight, be it in general or in specific instances like the upcoming Raid Battles. It's also possible that creatures with the mark of shame will not be able to fill gym slots, which will likely be a welcome turn of events for players feeling terrorized by ultra-powerful Pokemon at their local gyms. Which Apps Lead To Shadowbans Or The Mark Of Shame? There are a lot of available tools online for Pokemon Go players with dubious moral standards. 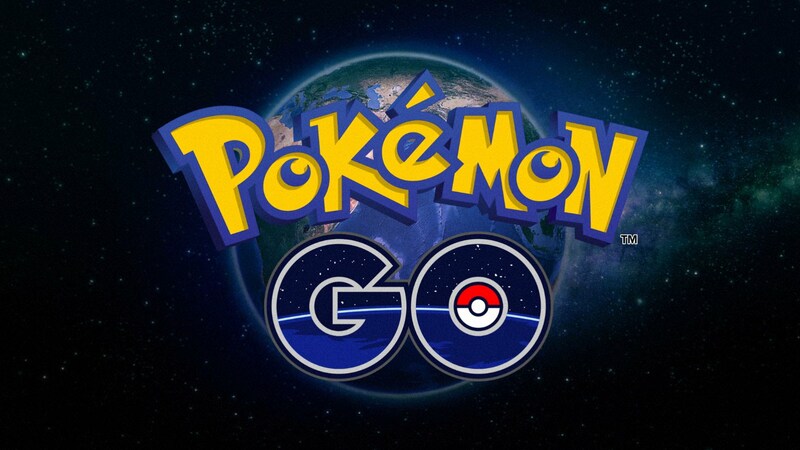 Without going into specifics, the types of apps that Niantic is looking out for include standard mapping applications, like those that display all of the creatures within a given area, or self-piloted bots that are able to essentially automatically farm Pokemon without the player input. GPS spoofers may also be on Niantic's list, as they are used to simulate a specific GPS location through a player's mobile device. Like many other apps, GPS spoofers give trainers the opportunity to track down pocket monsters well outside of their neighborhood, city, state, or even country, and it's probable that Niantic could notice a player hunting for Pokemon in Chicago one minute and in Sydney the next. It's still not clear which, if any, of these apps will result in the new mark of shame. However, such means have absolutely resulted in shadowbans in the past, and some players have even had their entire accounts revoked due to use of automated bots. Luckily, the easiest solution to avoiding these countermeasures is to play the game without cheating — you know, the way Niantic intended.